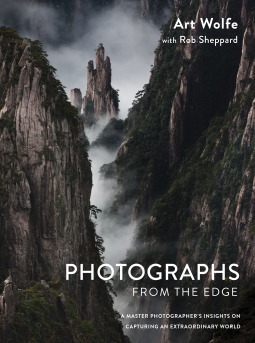 If you're like me and you love photography and could spend hours just looking through photos, this is a book that you're going to want to pick up. Not only are the photos absolutely breathtaking, but each one includes the story behind the photo, what lens was used and even some tricks and tips. There are over 270 pages of art and instruction in this book and I know that it's one that I'm going to come back to again and again.